**Additional charges may apply depending on the venue location. Reiki and Yoga sessions are integrated with crystal healing, sound healing, and guided meditation. Clear old energies and allow life-giving vibes to renew the spaces you inhabit. Allow these spaces to be blessed with Divine power and experience a flow of renewed energy into your life. 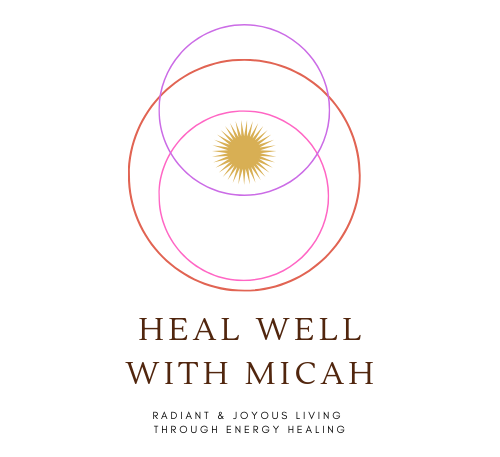 Do you want to learn how to heal? Interested in diving deeper into intuitive work? I’ve got customizable workshops just for you.